Hailed as the ‘new Dalston’ for its recent resurgence as a hip neighbourhood, Deptford has started to undergo a transformation in a similar vein to its east London counterpart with a whole host of fashionable food and drink spots. Some may lament at this change but the old and the new combines to create a distinctively charming patchwork quilt of a neighbourhood in a once maligned corner of south-east London. The food, bar and pub options in SE8 certainly reflects the mish-mash of cultures that make up its streets. Here’s our pick of the best. Decked out with a retro-tropical interior, Isla Ray is open from 9.30am serving up brunch fare inspired by cafe culture from the Land Down Under, including open sourdough sandwiches and overnight oats. Venture away from the high street to the award-winning Arapina Bakery which serves delectable pastries both savoury and sweet. Looking to cure a hangover? The Green House is open from 9am on weekends with a range of hearty cooked breakfasts using locally sourced produce plus coffee from independent London roastery Alchemy. Skip the supermarket sandwiches and take a trip down memory lane at Manze’s, which has been dishing out traditional pie & mash with liquor for over a hundred years on Deptford High Street. 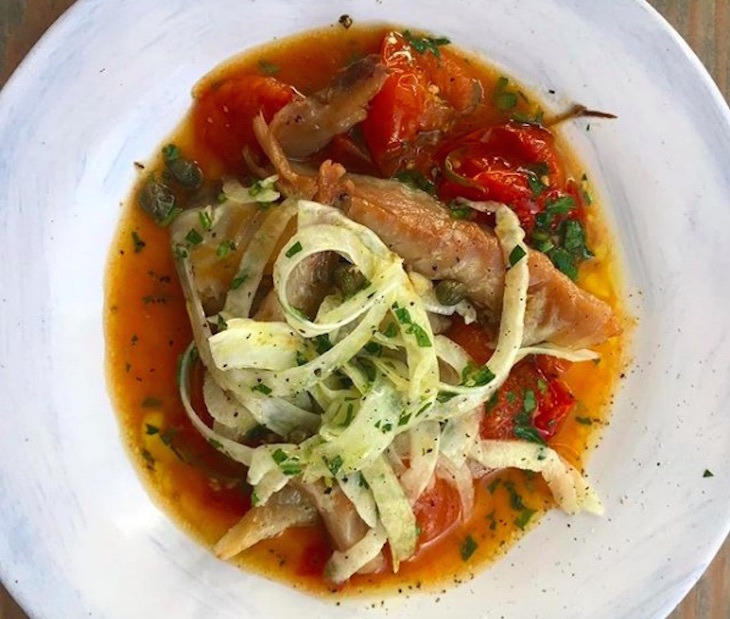 For a spot of people watching, head down to Festa Sul Prato, a stripped back Italian cafe/restaurant located in Folkestone Gardens that offers dishes such as penne with sausage sauce with views of the local skaters popping Ollies. If you’re in a rush then grab a Bánh mì from Panda Panda on Deptford Broadway, or stick around for the grilled pork noodles if you’ve got a spare half an hour. On Saturdays, Deptford Bites takes over Deptford Market Yard with a rotating selection of street food traders. Expect your usual baos and burgers, as well as biryani and Mauritian bbq from Lovely Bunch of Coconuts. Trawl through the bric-a-brac and fishmongers at Deptford Market and you will find some more street food vendors including the Caribbean Patty Man (not his official name) on Wednesdays, Fridays and Saturdays. With budget-friendly pubs increasingly rare to find in the city, you will be pleased to know that Deptford has a number of quality drinking establishments — and many of them offer pints for under a fiver. 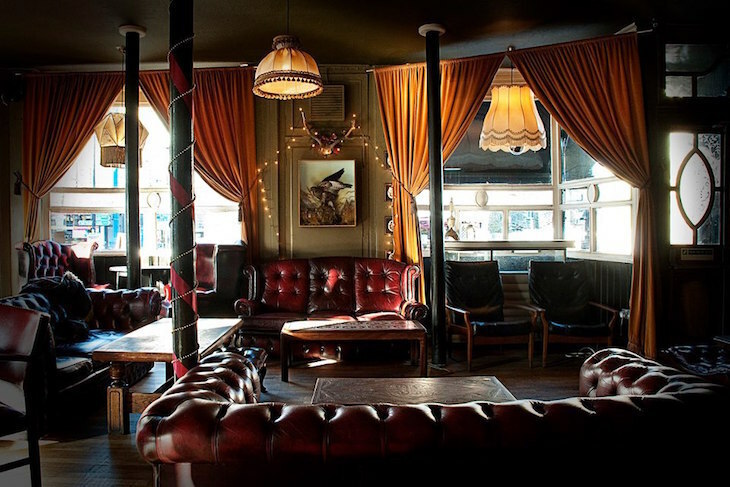 The Royal Albert, located on New Cross Road, is a quaint Victorian boozer decorated with leather sofas that make it an ideal choice for an intimate occasion. The live music night is always packed with locals and a scatter of students from nearby Goldsmiths University. 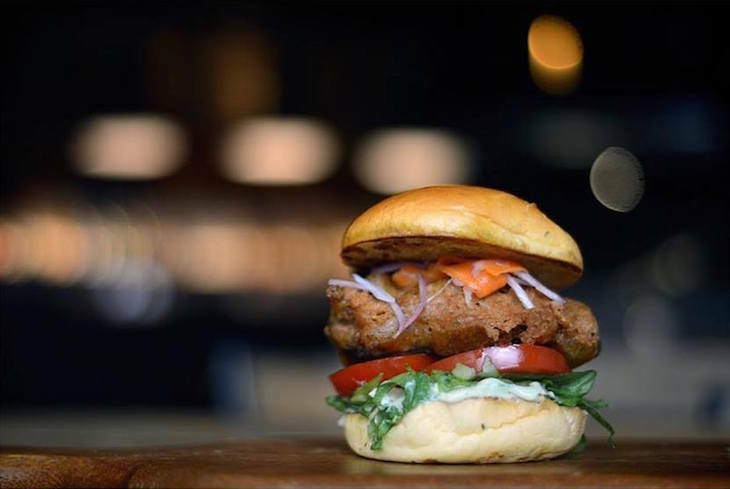 A short walk from The Royal Albert is The Full Nelson — a narrow strip of a pub that serves excellent vegan and veggie junk food. 2 for £10 cocktails every Wednesday and Sunday and from 9.45pm to close ensures the place is always packed. Long-standing joints The Dog and Bell and Bird’s Nest have a loyal crowd of regulars that make for a great atmosphere on most nights of the week. Job Centre is relatively recent addition to scene in Deptford and caused a bit of a storm with its choice of name, given its location in the former site of the local Job Centre. Saying that, it has still managed to draw in long-term residents of the neighbourhood thanks to friendly staff and range of local and regional cask beer, ciders and craft ales. Taproom is another new spot, which is the third of its kind of craft beer dens operated by Hop Stuff Brewery. Not exclusively reserved for hipsters with ironic facial hair, the people behind Taproom have hoped to make it a welcoming space with informative descriptions of each beer on tap and a menu comprised of affordable sourdough pizzas. 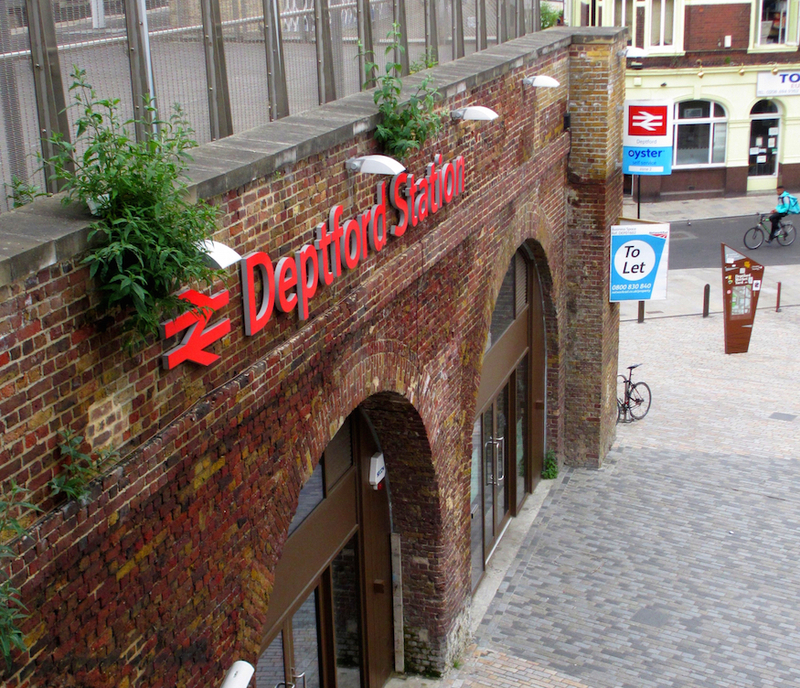 The restaurant scene in Deptford has experienced something of a mini-explosion in recent years. A large part of that hype surrounds Marcella, an Italian restaurant that keeps things simple yet spectacular with a rotating menu of handmade pasta and seasonal plates using British produce. Alla Salute is another Italian spot that hasn’t received as much media attention but still churns out exceptional dishes. The star of the show is the pizza, made from a dough that is proofed for 24 hours using stone-milled flour and olive from producers in south-east Italy. 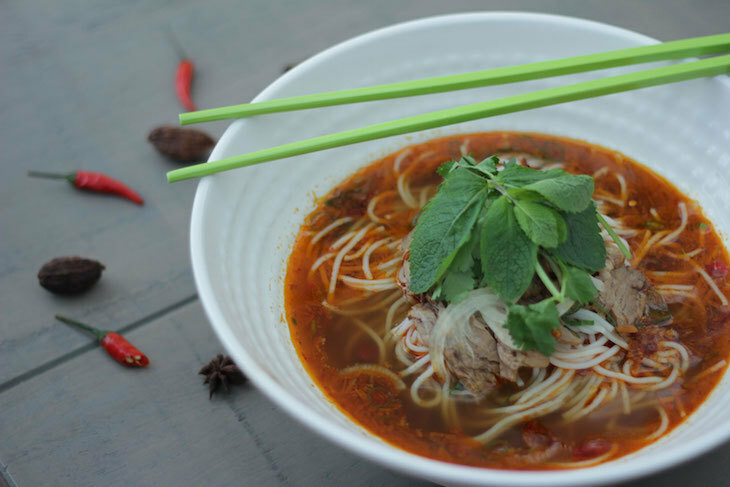 Aside from Italian fare, Deptford is also spoilt for choice in terms of excellent Vietnamese restaurants thanks to a large resident community. Mama Pho serves up an excellent rendition of Vietnam’s national dish but our favourite is Eat Vietnam — make sure you try the Bánh Cuốn, a steamed parcel of deliciousness packed with pork, minced wood ear mushroom, minced shallots, with Vietnamese ham and salad. If you have a curious palate, then make way to Sanxia Renjia, an unassuming restaurant that serves some of the best Sichuan food in London. Ignore the usual items you would see at most Anglo-Chinese restaurants and instead order from the list of ‘Adventurous dishes’ for a truly incredible eating experience. For those who may be put off by the thought of fried chicken gizzards, Tapas Room and Mama’s Jerk both located in Deptford Market Yard next to the station are certain to please a crowd. The winner of the something special crown in Deptford is Winemakers' Club which recently reopened on the High Street after a brief hiatus. With an impeccably curated list of wines from regions as diverse as Hungary and Australia, these guys certainly know their stuff. Yet, the atmosphere is whole-heartedly unpretentious and welcoming. The food is matched in quality with the wine and on Sundays they serve a superb roast dinner that is arguably the best in south-east London. 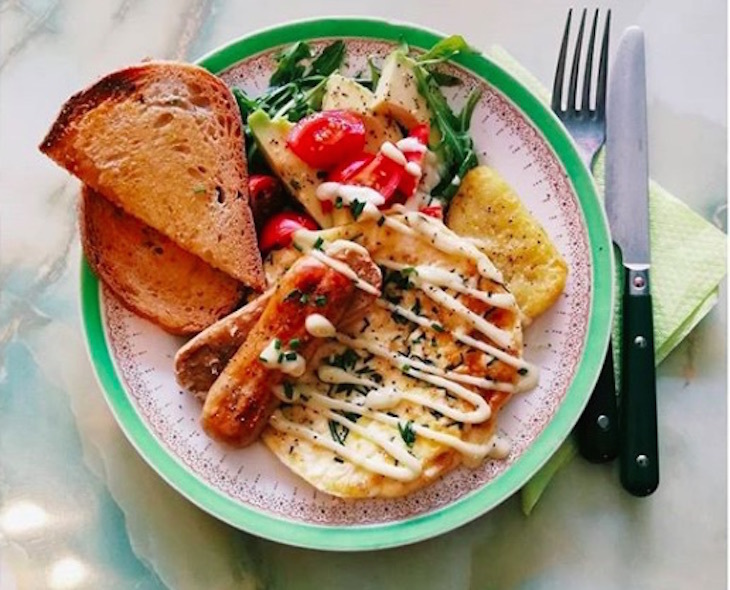 The beloved Waiting Room is a cafe that offers some of the best coffee in the neighbourhood and we recommended pairing a cup with their vegan/veggie menu of baked goodies. They recently ran a successful crowdfunding campaign to secure new premises to move to a new location on the high street after a hike in rent. 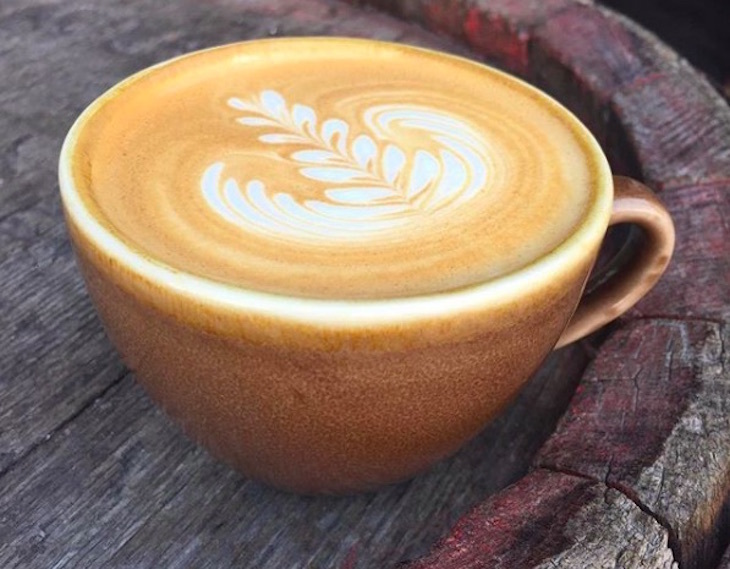 Lomond Coffee, located in the arches of Deptford Market Yard, is an outpost of the roastery in Camberwell by the same name which offers guests a taste of their signature blend. London Velo is a modish coffee shop/bike that is worth a visit if you need a place to retreat following an excursion on the high street. Deptford may not boast the lively nightlife of its neighbour, Peckham, but there are still opportunities to party if you know where to look. Buster Mantis, located down an alley opposite Deptford station, has gained a reputation for throwing nights with an impeccable selection of music. An all day venue with a focus on Jamaican food and drink, their Wednesday Steam Down with live jazz that explores Afrofuturism often reaches capacity by 8pm. On Fridays and Saturdays their resident DJs play until 2am, with a mix of tunes ranging from dancehall, r'n'b, garage, funk and hip hop. The team behind Buster Mantis also opened Bar Stockton on the high street, and it has begun to gain a similar reputation to its sister site. 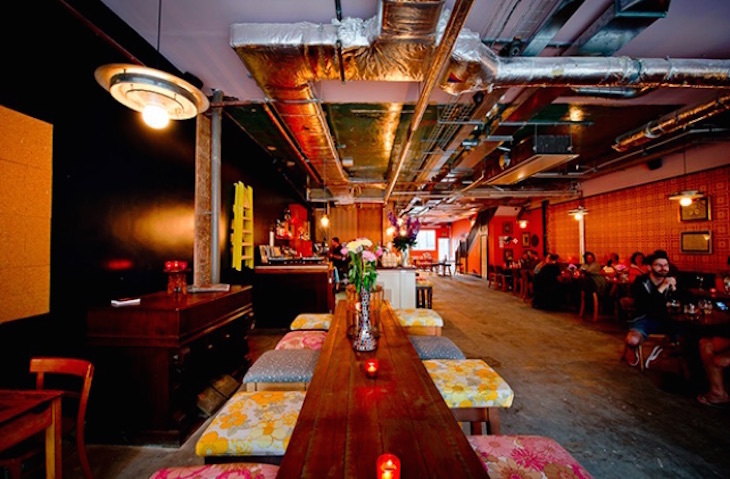 Open until 2am on Fridays and Saturdays, the space recently held an impromptu night hosted by Reggie Yates and crew. Bunker Club is a rough and ready club that you might miss if you didn’t notice the queue outside it on weekends. Located underground, the space is home to Deptford Northern Soul Club and a rotating line-up of club nights that usually last into the small hours of the night.